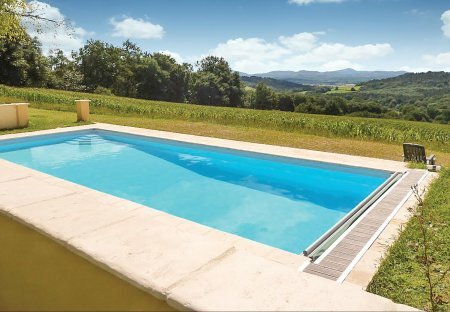 Rent villas in Castetbon, France with private pools. This three bedroom holiday home is wonderfully located for guests seeking a relaxing holiday close to the Pyrenees mountains. It is situated in the small village of Castetbon.